Advertising Dont park under this ad!. Lets think… Why do businesses advertise? 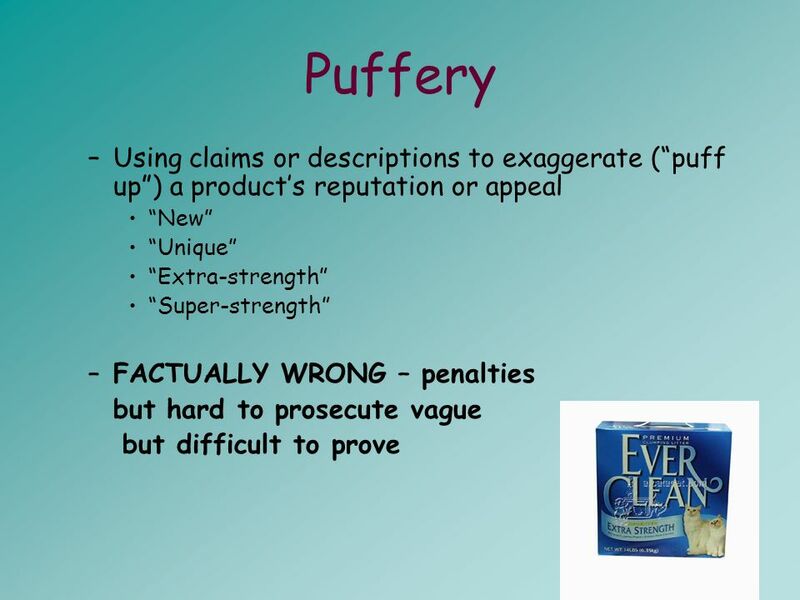 What are brand name products? –What are the benefits and costs of brands. 1 Advertising Dont park under this ad! 2 Lets think… Why do businesses advertise? What are brand name products? –What are the benefits and costs of brands for consumers? 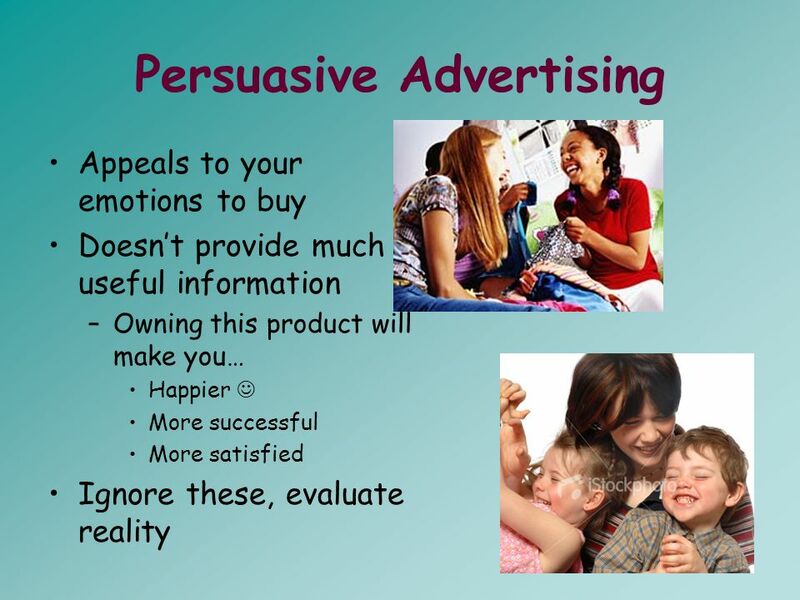 How can informative advertising help you make a good decision? 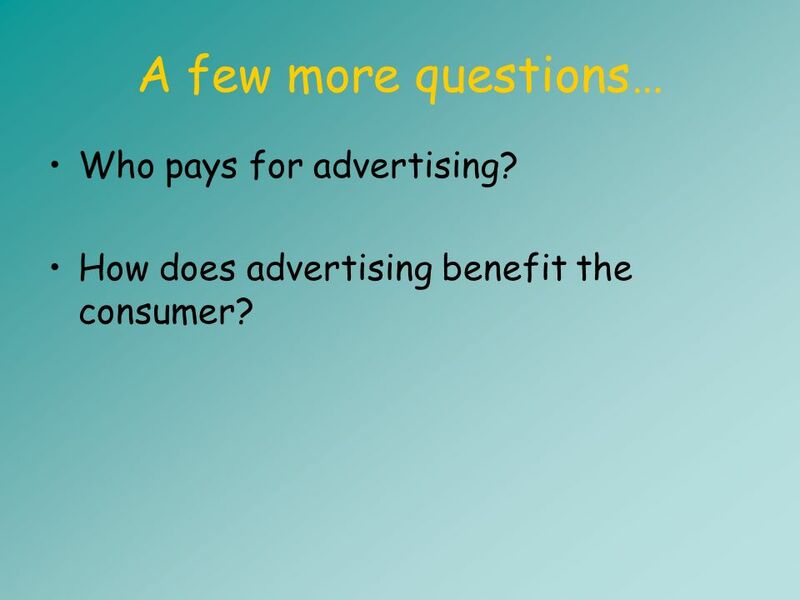 3 A few more questions… Who pays for advertising? How does advertising benefit the consumer? 4 What are these advertisements for? Taste the rainbow… Just do it! 5 Where do we see advertising? 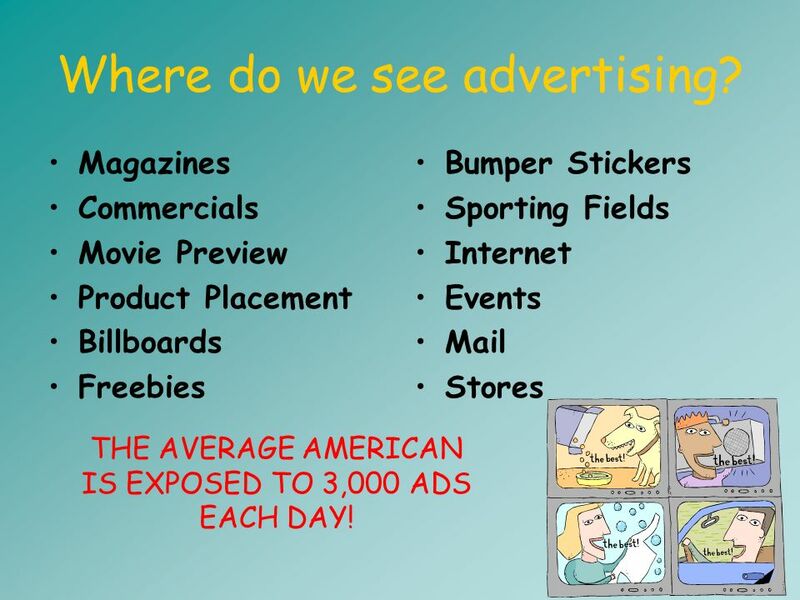 Magazines Commercials Movie Preview Product Placement Billboards Freebies Bumper Stickers Sporting Fields Internet Events Mail Stores THE AVERAGE AMERICAN IS EXPOSED TO 3,000 ADS EACH DAY! 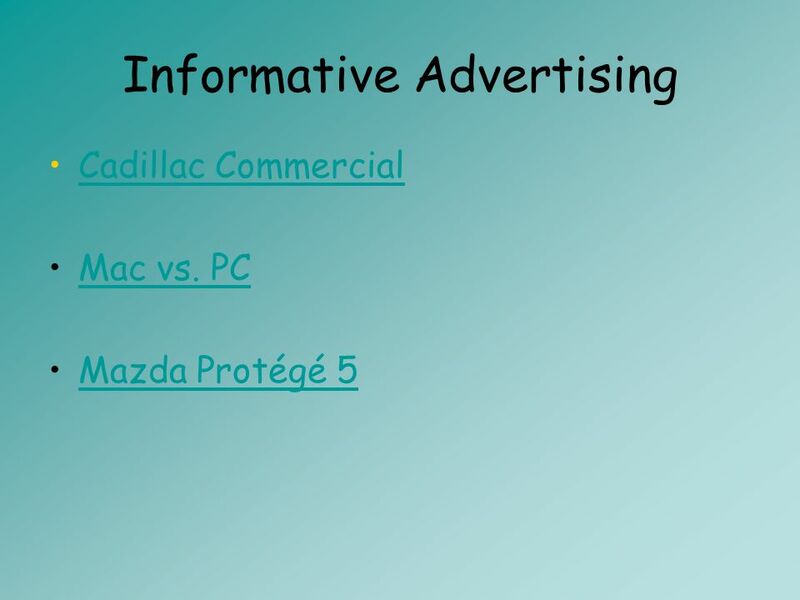 8 Informative Advertising Informs you about a products features and benefits. 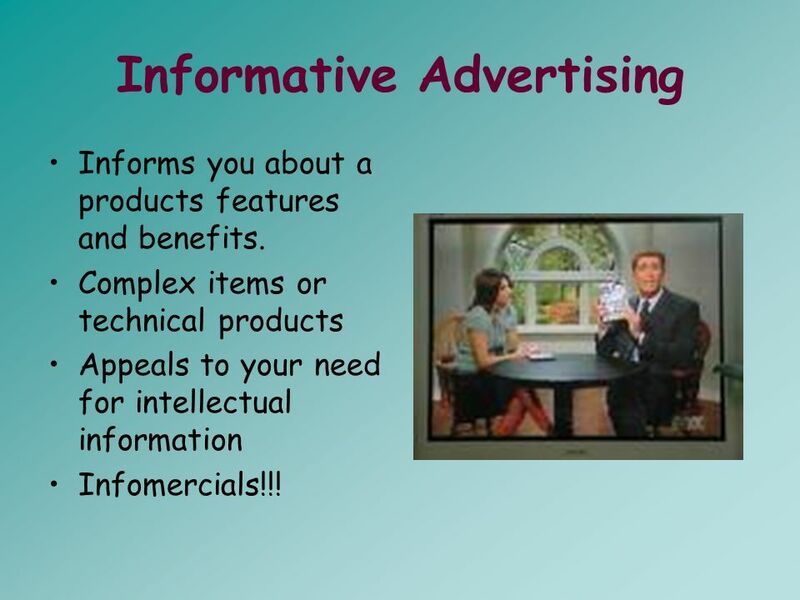 Complex items or technical products Appeals to your need for intellectual information Infomercials!!! 14 More on Advertising How much was a 30-second spot during last years Super Bowl? $2.6 Million Businesses spend $200 billion a year in advertising. 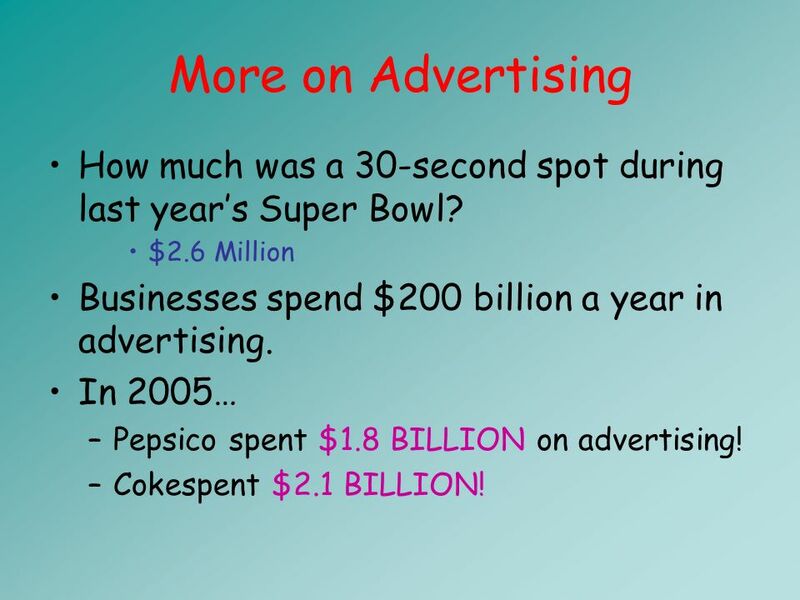 In 2005… –Pepsico spent $1.8 BILLION on advertising! –Cokespent $2.1 BILLION! 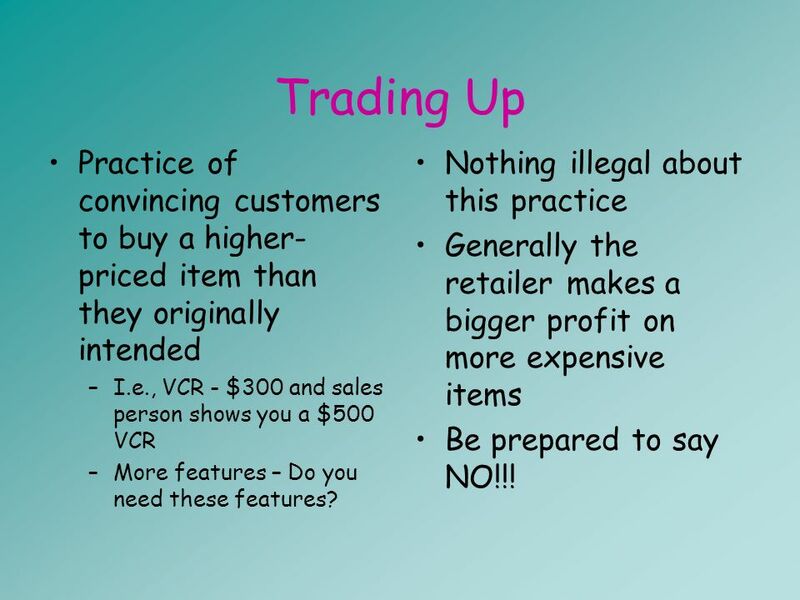 21 Trading Up Practice of convincing customers to buy a higher- priced item than they originally intended –I.e., VCR - $300 and sales person shows you a $500 VCR –More features – Do you need these features? Nothing illegal about this practice Generally the retailer makes a bigger profit on more expensive items Be prepared to say NO!!! 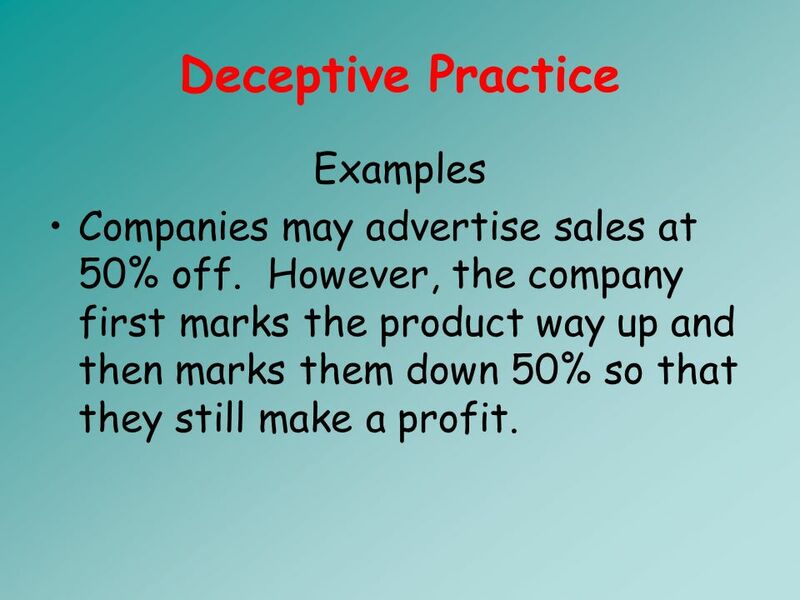 22 Deceptive Practice Examples Companies may advertise sales at 50% off. However, the company first marks the product way up and then marks them down 50% so that they still make a profit. 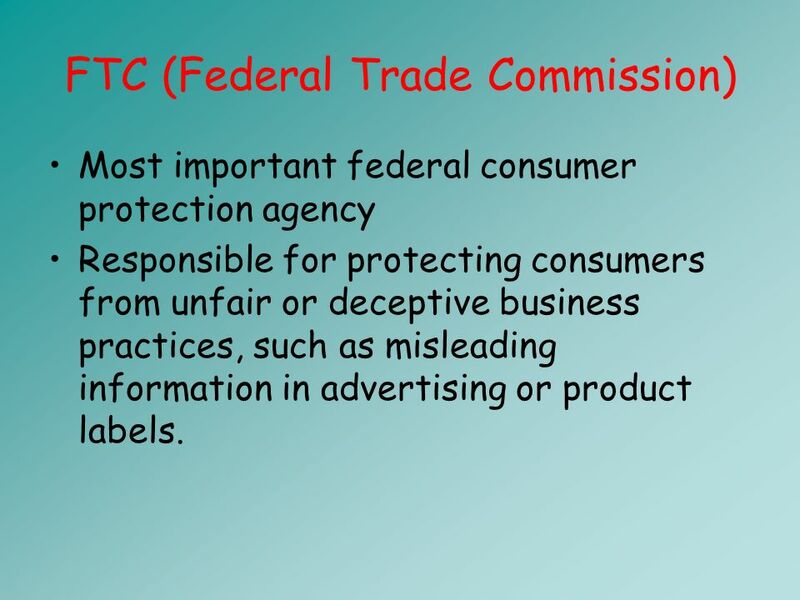 23 FTC (Federal Trade Commission) Most important federal consumer protection agency Responsible for protecting consumers from unfair or deceptive business practices, such as misleading information in advertising or product labels. 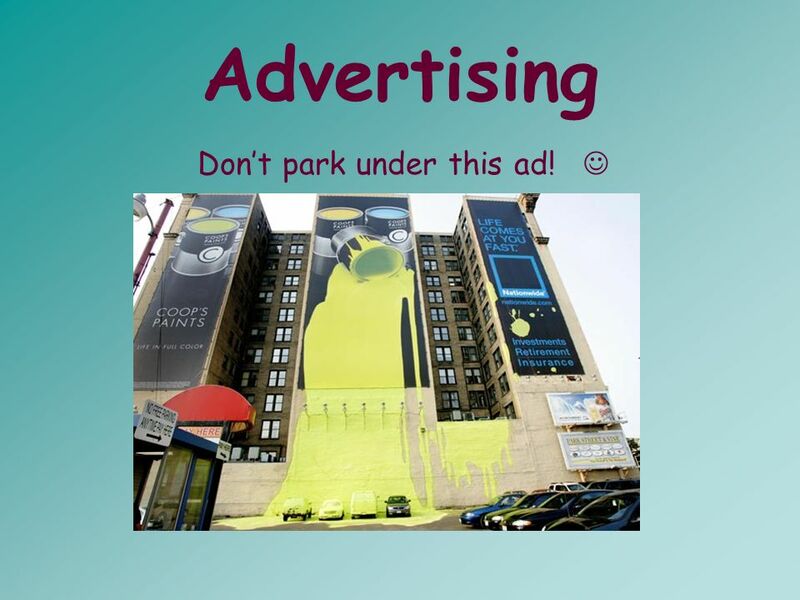 Download ppt "Advertising Dont park under this ad!. 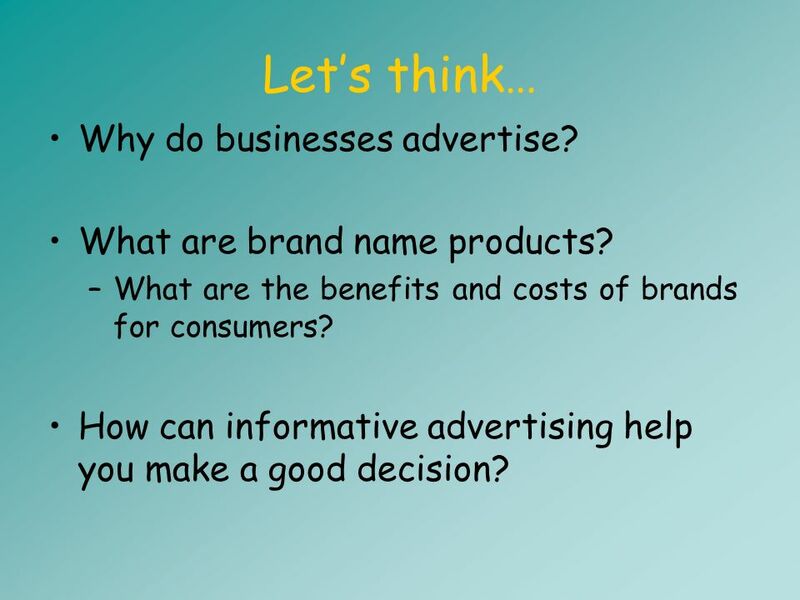 Lets think… Why do businesses advertise? What are brand name products? –What are the benefits and costs of brands." Advertising Agencies and the Marketing Mix. Advertising Agency An advertising agency is a company made up of professionals who specialize in providing. 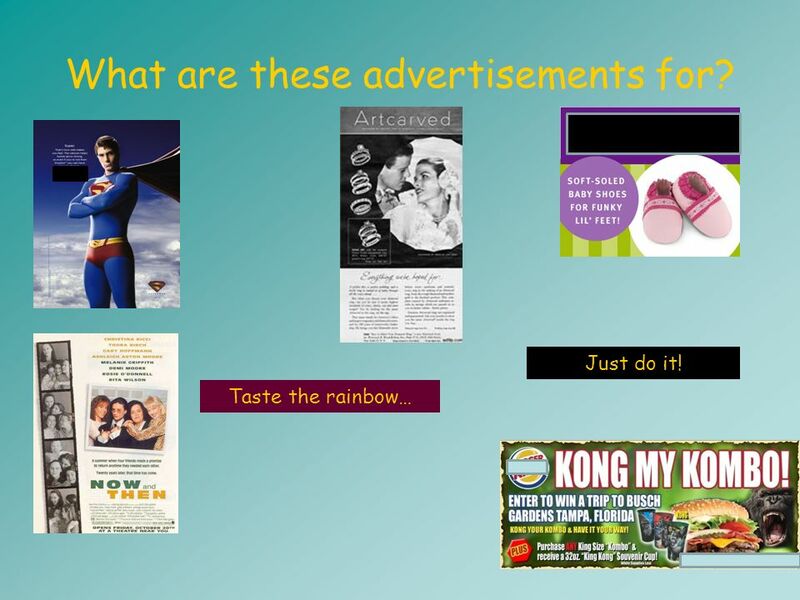 Advertising… Do you know what you want? Price Planning Ch. 25 ME. Persuasion in the Marketplace. Warm Up... How many of you have a television in your bedroom? How many hours of television do you watch daily? What is. 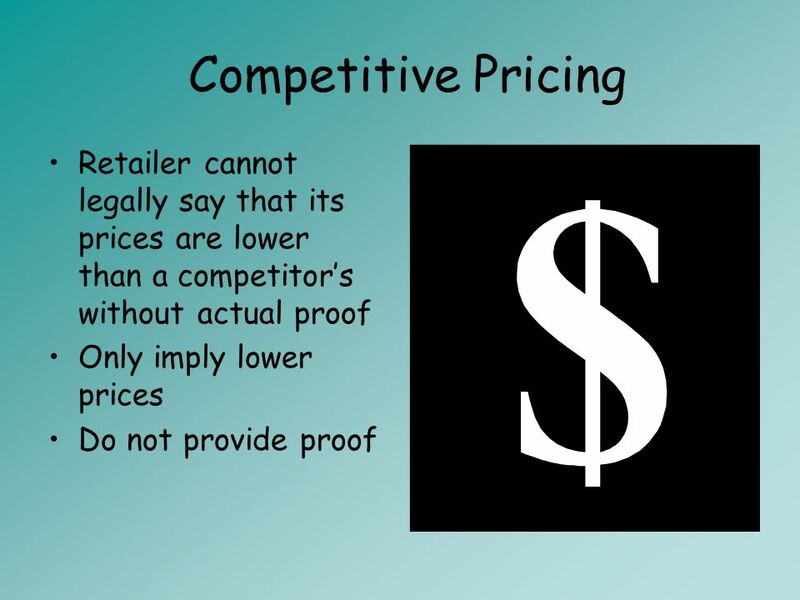 3.06 Develop A Foundational Knowledge Of Pricing To Understand Its Role In Marketing. 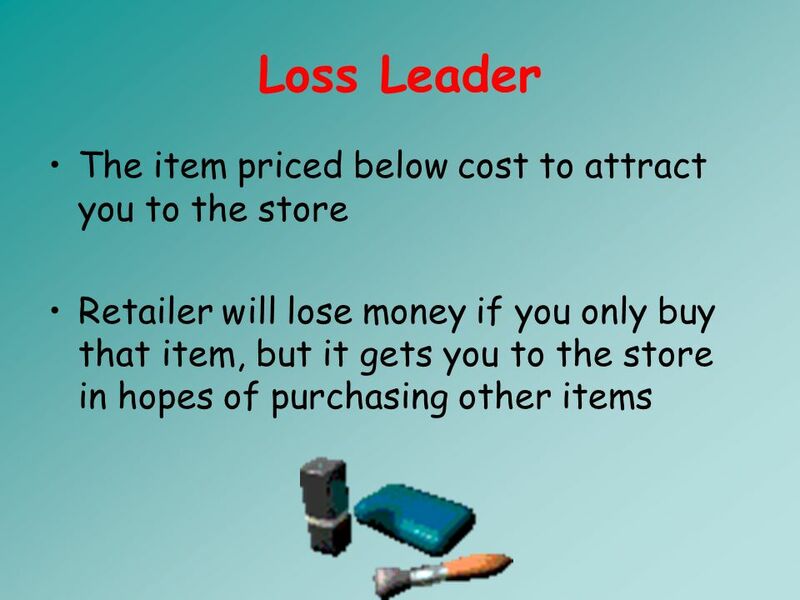 Factors Affecting Price. 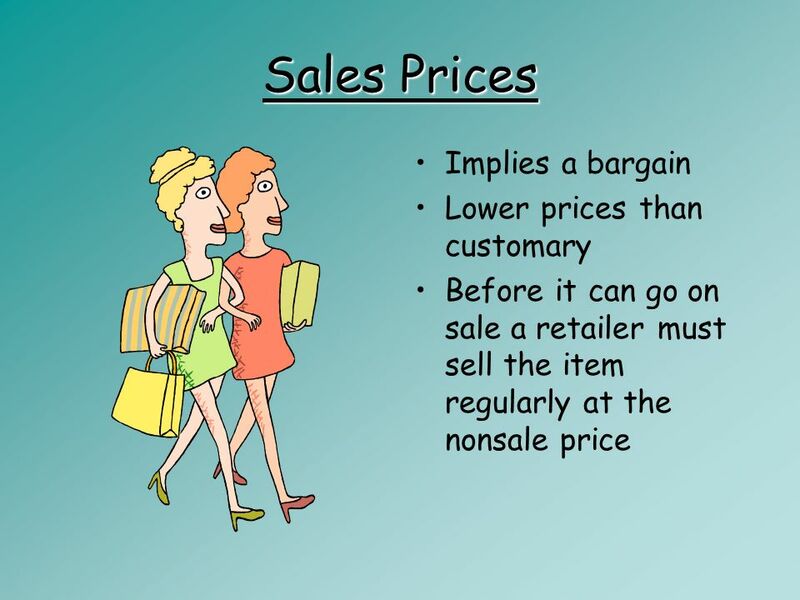 Lesson Objectives What are the factors that affect the selling price of a product? What are legal and ethical considerations. 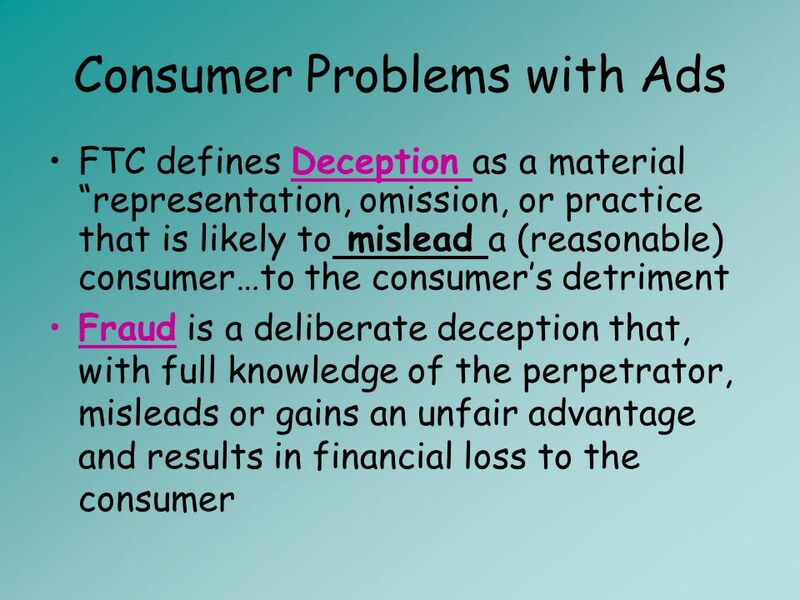 FRAUD & DECEPTION Unit 7 Consumer Skills By: Doris Reins. Warm Up 1.Quickly write down the first 3 brand names you can think of 2.Why are these brands memorable? 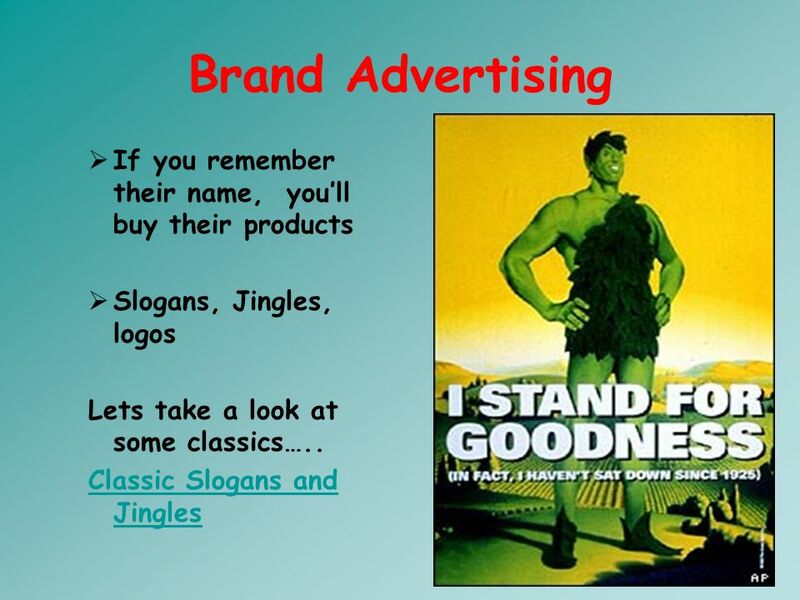 3.What slogans from ads do you know? 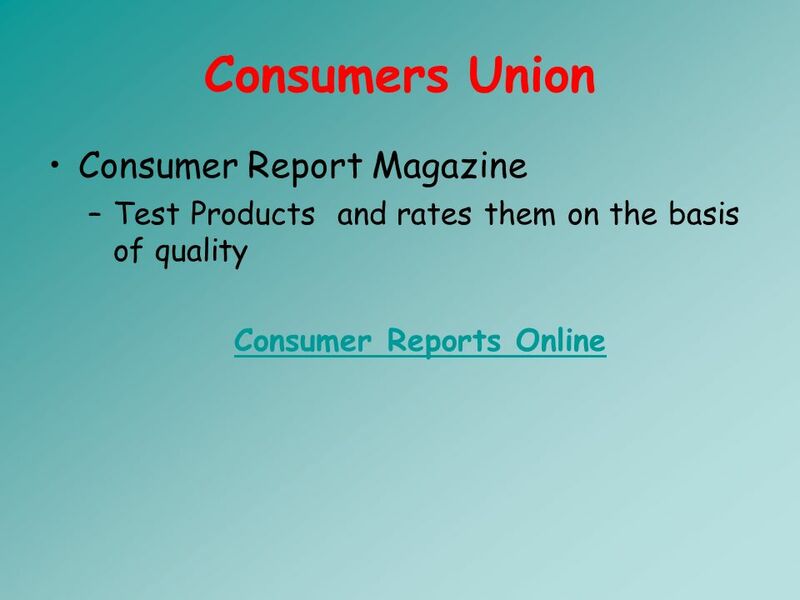 Retail	Unit Consumer Math Unit 5. Consumer Problems Mrs. Wilson Career & Financial Management. 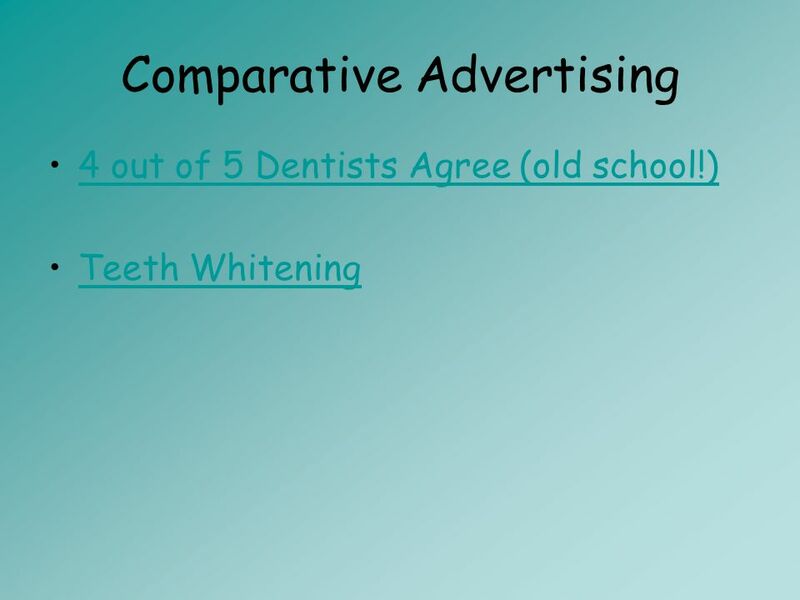 ECONOMIC EDUCATION FOR CONSUMERS ○ Chapter 1 LESSON 1.5 Advertising and Consumer Decisions GOALS ► Describe different types of advertising. ► Explain how. 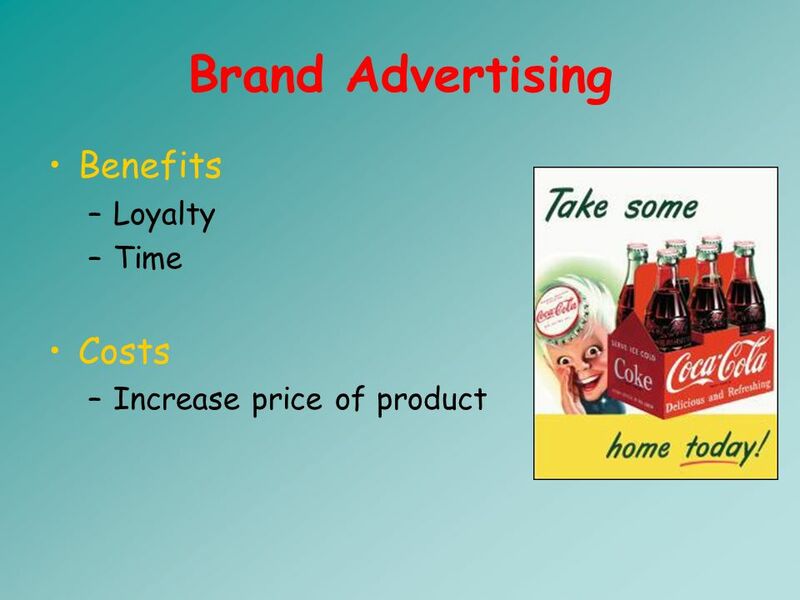 Advertisements Advertising is designed: To make people buy what the advertiser has for sale. 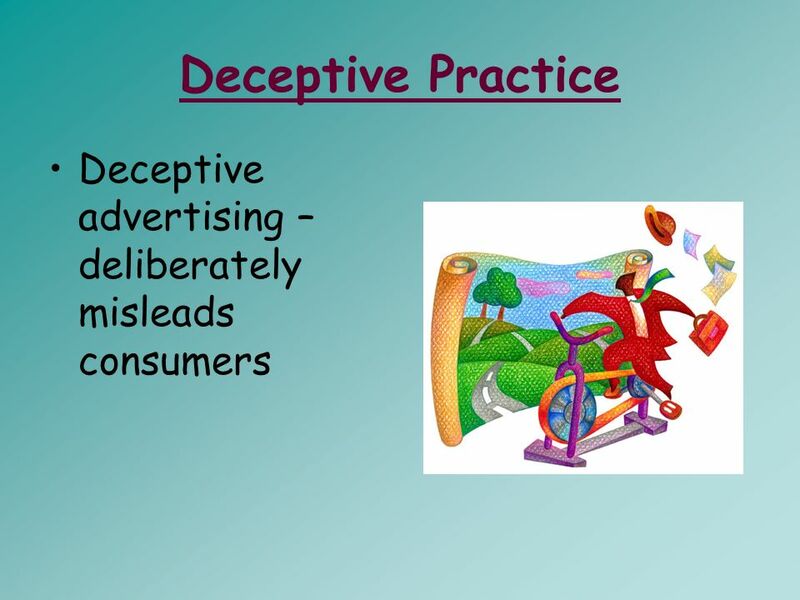 Advertisements have a common goal: to influence people’s opinion. 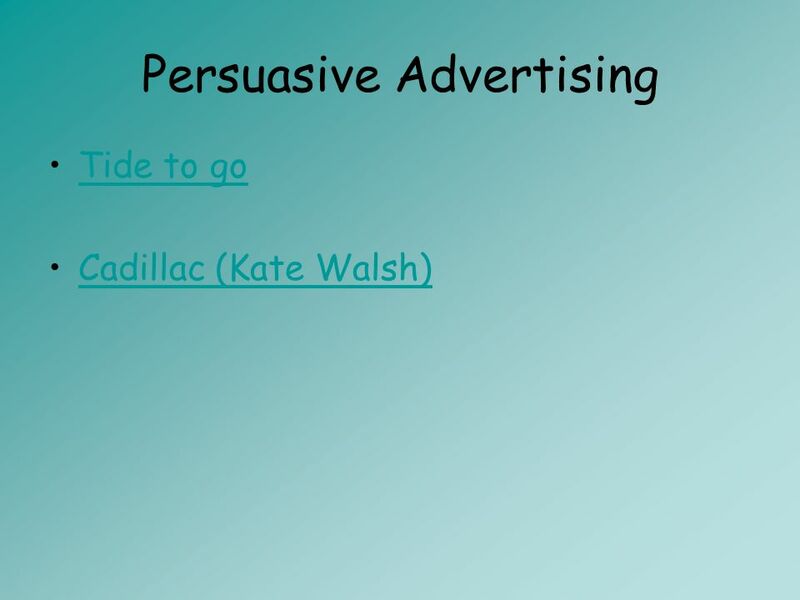 UNIT 5-BE A CRITICAL CONSUMER Section 1.5 Advertising and Consumer Decisions. Be a Healthy Consumer. 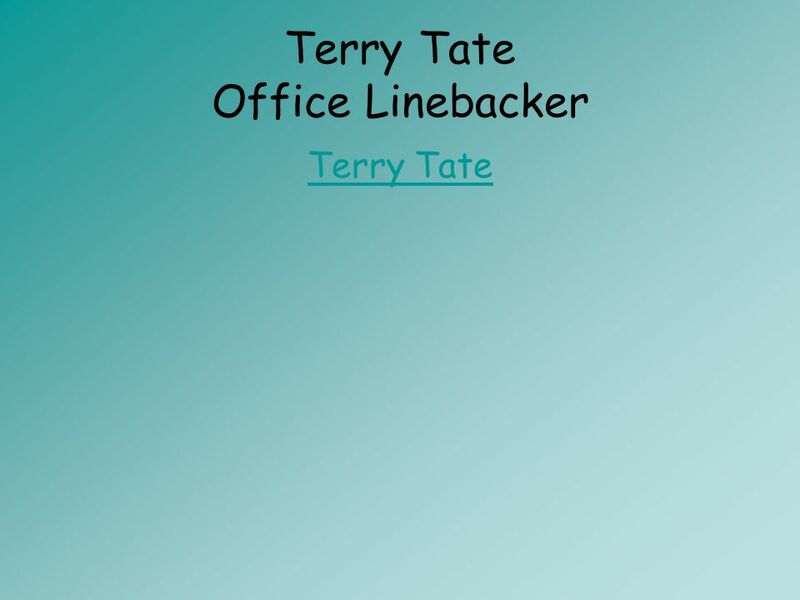  Advertising is a form of selling products and services. 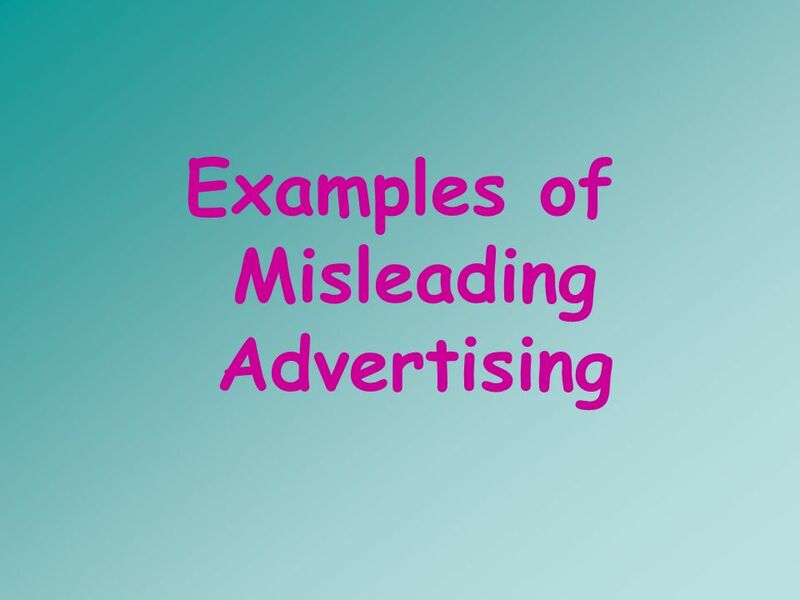  An advertisement (ad) is a paid announcement about a product or service. 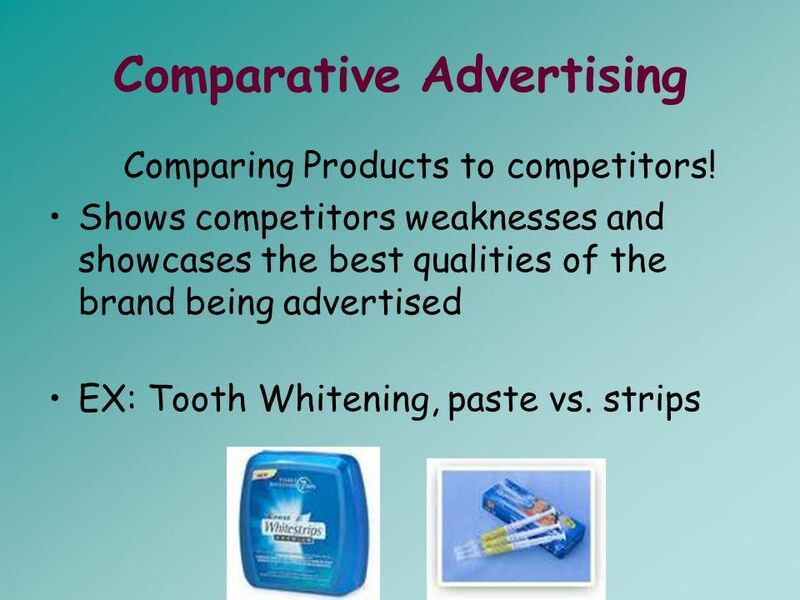 Marketing Plan and Advertisements Shark Tank, Week 3, 2014. By the age of 20, the average American has seen some one million commercial messages. Advertising accounts for 2/3 of the space in newspapers, and 40.